June 23, 2017 By Chelsea T.
Who doesn't love a good ghost story? Well, in Idaho, there's a whole lot of them! From hospitals and asylums, to cemeteries, schools, theaters, restaurants, parks, bridges, and even roads, there's an endless amount of places throughout the state that are said to have some ghostly spirits lingering. Some of these creepy spots are located in the biggest of cities that everyone knows about, and others in small towns that only locals may know of. 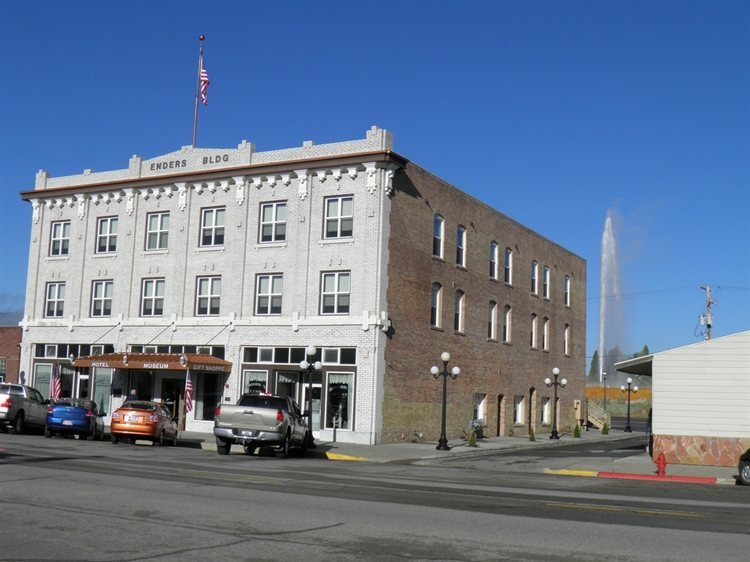 Take a peek below to check out our Top 10 Haunted Places in the state of Idaho! 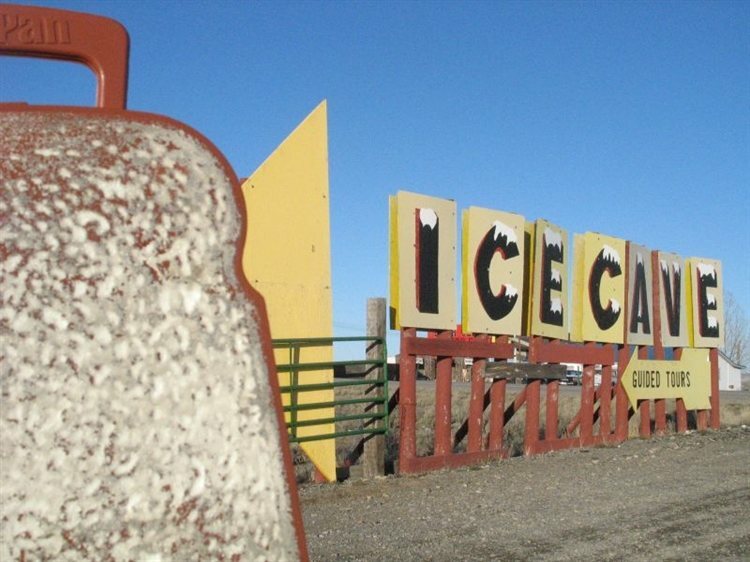 The Shoshone Ice Caves are a landmark, natural wonder and tourist attraction has had some strange phenomena take place. The caves are actually a 1,000 foot lava tube, visitors are told to dress warmly as it is below freezing inside - even during the summertime. Footsteps and voices have been heard inside the ice caves. This state park is located in northern Idaho at the southern tip of the Lake Pend Oreille in the Coeur d'Alene Mountains. It is managed today by Idaho State Parks and Recreation and features the old military jail building and a former naval training center. Witnesses have claimed that the brig is haunted and there have been a number of full-body apparition reports, along with objects that move on their own inside the cells. The identity of the spirit is unknown, although some who have spotted it have said it was wearing a uniform of some sort. Boise's Old Idaho State Penitentiary is a State Historic Site that was added to the National Register of Historic Places in 1974. It was built between 1870-1872 and functioned as a prison until 1973. 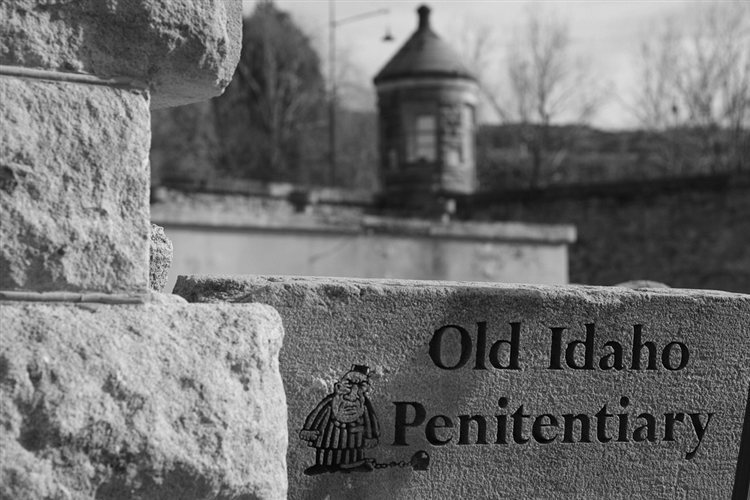 Now operating as a museum, the Old Idaho State Penitentiary once housed some of the most dangerous criminals in Idaho. It first opened its doors in the 1870's and was nicknamed the 'Old Pen.' It was in service for 101 years and housed over 13,000 inmates, 215 of them women. The penitentiary saw its fair share of tragedy, from riots to deaths Its doors closed for good in 1973, after a riot fire occurred, destroying it. It sat abandoned for years before it opened as a museum. Reports here include feelings of unexplainable sadness, high levels of dread and anxiety, some being touched by unseen hands, whispers and flickering lights. The location features thirty historic buildings, and is a great visit for those who are interested in its history. 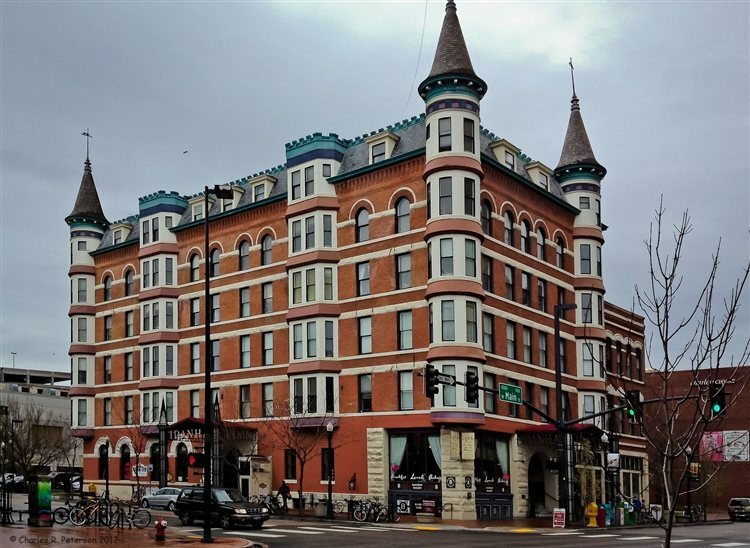 Located in Downtown Boise, this hotel was built in 1900 and was used to house travelers that were getting off of the strain stub line from Nampa. It now is modern apartments and was renovated, which is when construction workers reported some strange activity. Gunned down at the hotel, a bellman's ghost has been said to move the elevator up and down. Some have also spotted his ghost peering around corners in the building. Other eerie reports here include lights turning on and off by themselves, moaning sounds coming from certain levels of the building and a misty grey apparition has been spotted as well. A woman who was murdered and buried in the hotel's basement is also known to linger here in spirit, mostly in the lower levels of the building. There is also an aggressive entity who is said to haunt the third and fourth floors, known to pull guests out of their beds. Now operating as a restaurant, this building once housed a hotel and was even left abandoned after the 1976 Teton Flood. The location underwent renovations and became the Cajun restaurant in the 1980's. 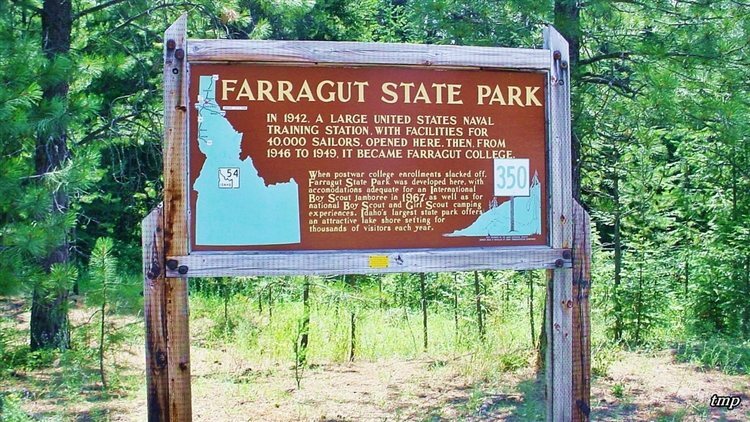 There have been several hauntings reported here, including the spirit of an older man wearing uniform, and a young girl. This haunted hotel and museum has several different ghost stories surrounding it, some that conflict the others. Some witnesses have claimed to see a man who had been shot and killed at the location, while others say that the mean fell down the stairs to his death. A third story involves a prostitute who had been murdered here, which stories say is the most unlikely since the figures seen have always been that of a male. Reports have stated that the most haunted spot of the building is in the basement. 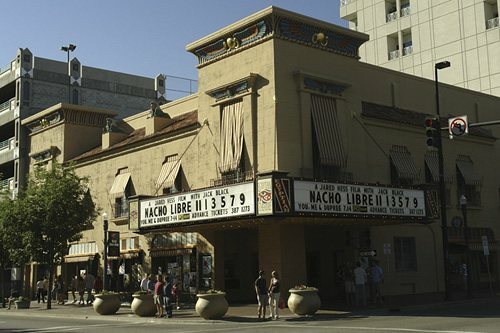 Also known as the Ada Theater, this movie theater dates back to 1927, and showed "Don Juan" as its very first film. 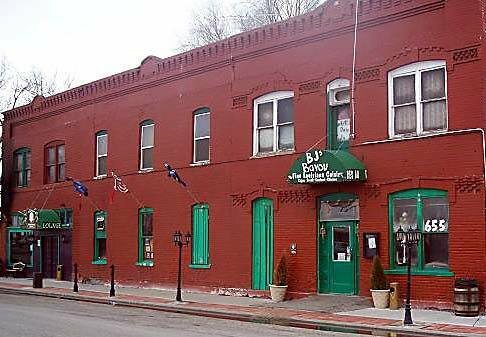 The property was added to the National Register of Historic Places in 1974 and is believed to be one of Idaho's most haunted places. The ghost that is said to linger the theater is believed to be named Joe, a projectionist who worked here from the 1920's until he passed away from a heart attack. Stories say he was walking up the stairs to the projection booth in the 1950's when the incident occurred. His ghost is rumored to turn the lights on and off, make strange sounds and open and close doors. The theater has even been featured on episodes of ghost-hunting TV shows. 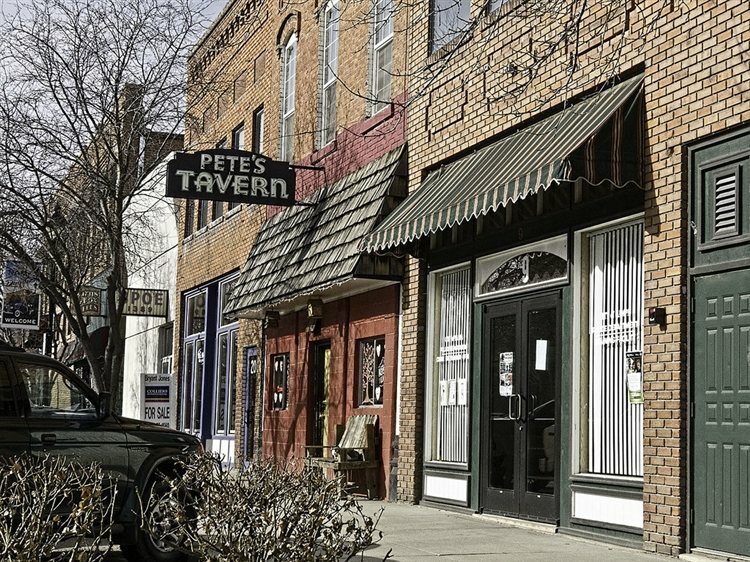 Located on 12th Avenue S. in Nampa, Pete's Tavern is known as a paranormal hot spot in Idaho. There is a back room at this tavern called 'The Cave,' which is famous for its spirits. Recordings have taken place in the room, and have turned up four different disembodied voices, a female with a Southern accent, a young man, a whispering female and a grumbly old man. Witnesses have reported that the spirits may touch you, play with your hair or whisper in your ear. 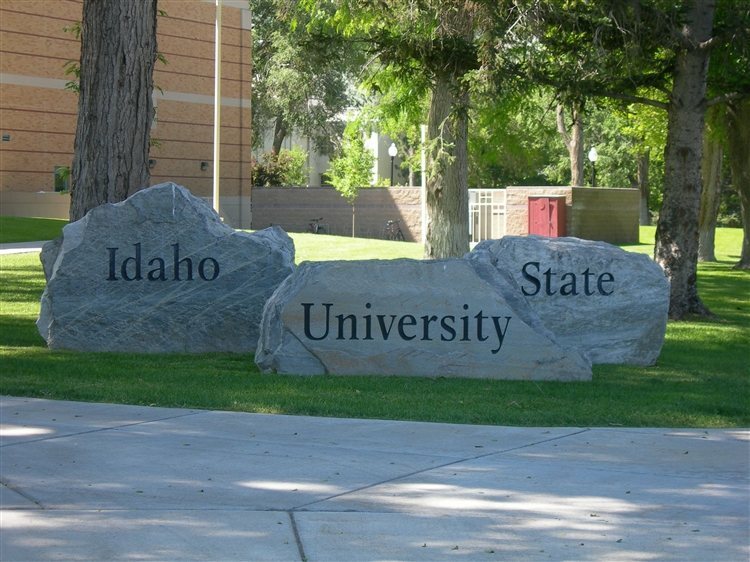 Idaho State University is a public university that was founded in 1901 and offers more than 280 programs, and some ghost stories, too! The most haunted spot on campus is Frazier Hall, which is made up of the theater and speech departments, and is rumored to be haunted by a spirit named Alex. Witnesses have reported hearing phantom piano playing and a ghostly audience, along with the sounds of footsteps coming from the 4th floor hall. Caldwell's Canyon Hill Cemetery is known to be a bit more eerie than most cemeteries. Legend says that if you park between the trees that are facing the cemetery, you will see the midnight jogger appear to tap on your window. Her ghost is known to run around the cemetery at night. Click here to read about more Haunted Places in Idaho!